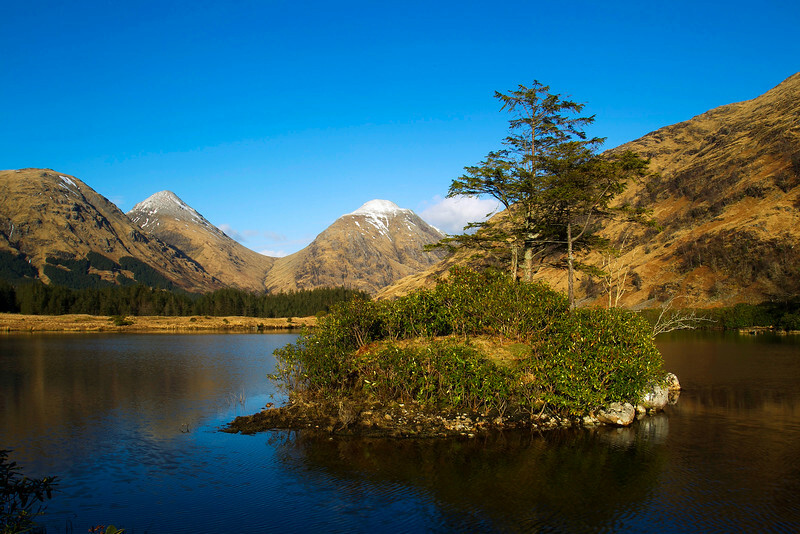 Glen Etive. John Chapman. Accepted in the Local Press. Gorgeous light & beautiful colors John, love this one! A glorious landscape ! Love the colours and the composition. Superb... like your comp of the scene to get the trees on the island partially against the blue sky.